Hope you all had a beaut bank holiday... wasn't the weather amazing?! I had a lovely weekend visiting my parents and doing lots of cooking,crafting and photo taking.. and of course eating easter eggs- have a look at this amazing Artisan Du Chocolat Easter egg the parents got me! "Fine milk dulce de leche chocolate hollow easter egg decorated with 100's and 1000's and sitting on a layer of assorted couture ganaches, salted caramels, pralines and mini truffle eggs"
Oh my goodness I was excited to undo the ribbon and see what treats were hidden inside! How divine do they look?! I can honestly say that every chocolate (except the turkish delight.... nope..never will I like those foul things!) I have tried from this selection is to die for... smooth,rich and just what I'd expect from luxury easter egg. I do have a favourite- the sea salted caramels.. these scrumptious little beauties were originally invented by Artisan Du Chocolat for Gordon Ramsays Claridges restaurant! OHH imagine biting into a lightly dusted chocolate shell to be met with a generous ooze of salty caramel sweetness. So, now 2 days after Easter there are only 5 chocolates left in the hidden tray underneath and just to ensure I give a honest review I've just chomped on the end of the egg :) My living room floor is now glistening with 100's and 1000's and I'm feeling a bit chocolated out but blinkin' heck its a good egg. I love the texture the 100's and 1000's give it.. nothing plain and simple about this one for sure! This egg isn't on their website now as Easter is over and done with for another year but I believe the egg was around £25. 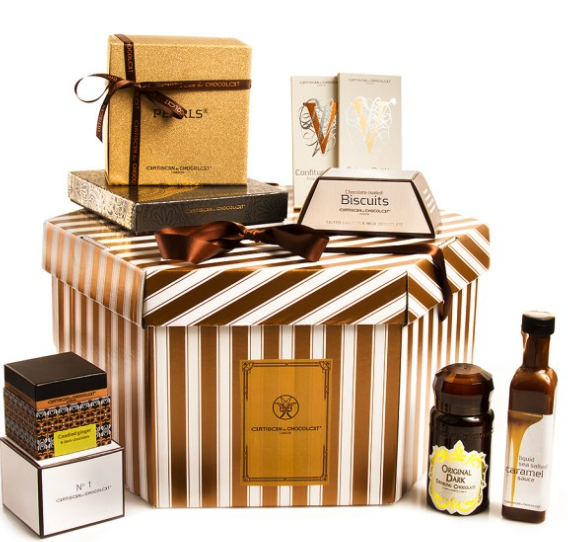 The Great Gatsby Collection (£125) containing assorted liquid salted caramels, revelry chocolates, coated fruit and nuts, salted caramel sauce, chocolate biscuits, bars, drinking chocolate flakes and precious pearls. The description of these makes my mouth water! 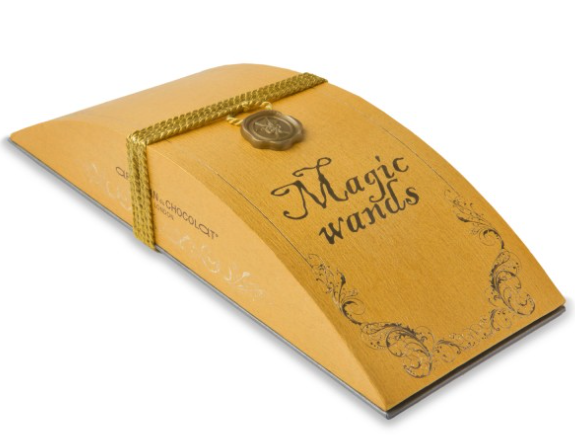 "These wands filled with ganaches (lemon,cinnamon,raspberry,pear,strawberry,vanilla, pineapple and banana) engage your taste buds with their ambrosial tastes. But when two separate wants are consumed together, they engage your mind and trick it into perceiving a new and entirely different flavour. A unique signature creation that brings the fun and sense of wonder to the world of fine chocolates." 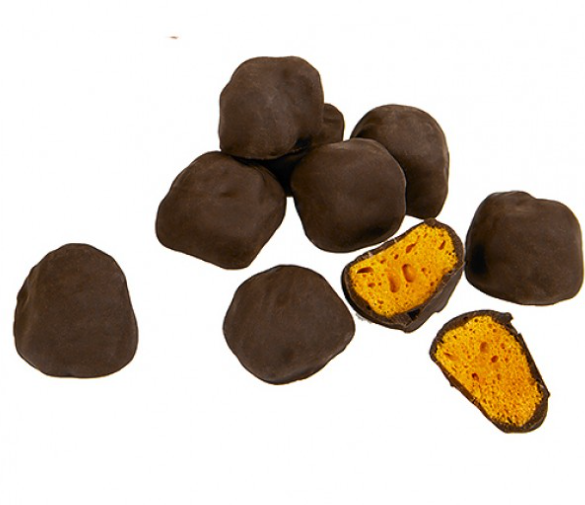 Have you tried any of Artisan Du Chocolat's products? 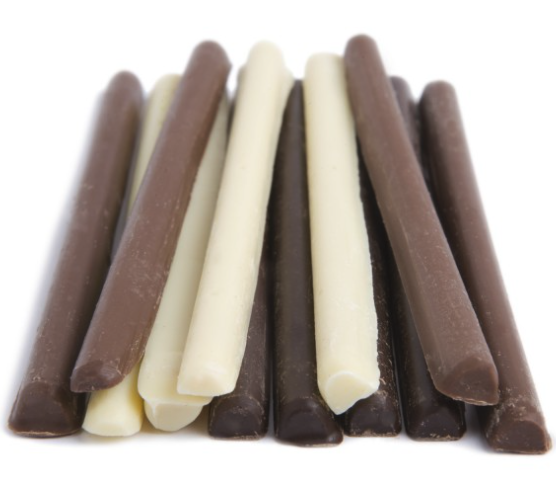 What's your go to luxury choccy? Oh my goodness this egg... wow, I don't think I've ever seen anything like that! 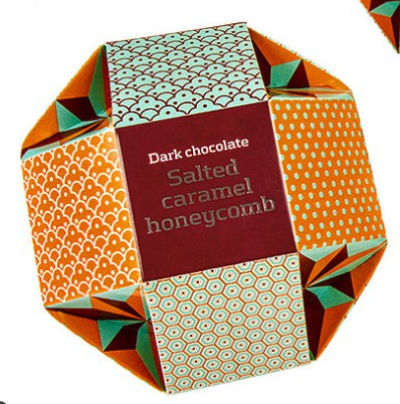 It's so so pretty and sounds delicious too.... salted caramel?! Yes please! !